Since 2014, lawmakers have appropriated $30 million to replace outdated systems for processing concealed carry permits and other licenses. 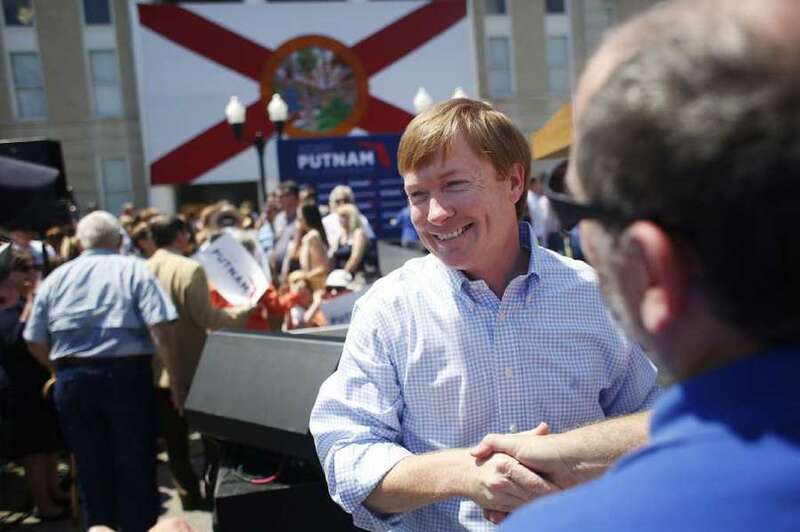 Florida Agriculture Commissioner Adam Putnam's agency told lawmakers in September that the record surge in requests for concealed weapons permits was one of his agency's "chief ongoing concerns." Equipment used to process weapons permits and other licenses was "redundant," inefficient and outdated, leading to higher costs and "greater operational risk." A $13.3 million fix was needed to meet demand, his agency said in a 2017 budget request. That blunt assessment, previously unreported, conflicts with how Putnam has characterized the concealed weapons program amid reports his department mishandled applications for licenses. When the Tampa Bay Times first reported last month that the office failed to review results from a national background check for concealed weapons, Putnam blamed one employee, calling her "negligent and deceptive." The oversight led to the revocation of 291 permits that were issued in error between 2016 and 2017. The Times reported earlier this month that audio recordings and summaries of interviews investigators conducted with eight current and former employees in the permitting division revealed broader issues. Employees felt "overwhelmed." Those involved in the process said they didn't fully understand what they were doing. Again, Putnam's office asserted the issues had been "proactively" addressed. 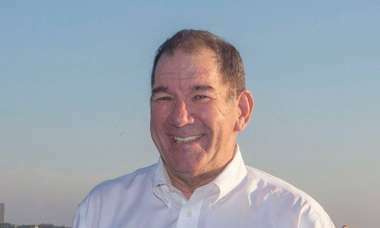 When the Times reported that a former supervisor in permitting sued the agency in 2012, claiming "gross misconduct" in the handling of permits, Putnam's office dismissed the allegations as those from a disgruntled former employee, which were settled when the agency paid the employee $30,000 in 2016. When the Associated Press reported this month about a 2012 internal investigation that found 48 employees made mistakes while issuing permits for concealed weapons, security guards and other licenses, Putnam's agency said the problem was handled and the employees were held accountable. In a Tuesday statement, Putnam spokeswoman Jenn Meale said that, "to correlate the need for technological enhancements with employees' negligence is misleading and wrong." "Outdated technology is never an excuse for employees failing to fulfill job duties," Meale said. 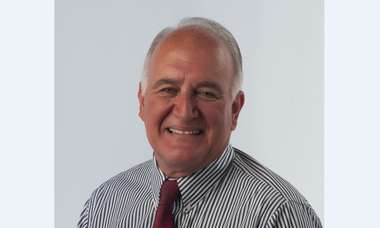 The Associated Press reported Tuesday that the state's auditor general has been reviewing the concealed weapons program. Since taking office in 2011, Putnam has portrayed the concealed weapons program that he oversees as an efficient, consumer-friendly operation that has cuts down on wait times. Now a Republican candidate for governor, Putnam touts the program as one of his top accomplishments. "A marriage of efficiency and Second Amendment rights," he said last year. "Faster, cheaper, better, just like you would expect in the private sector." But during this same period, according to budget requests, Putnam's department has said otherwise: The system for processing permits was reaching the end of its life and that could lead to problems. Since 2014, lawmakers have appropriated $30 million to overhaul the system. The Department of Agriculture oversees 144 different licenses, registrations and permits, including for private investigators, security guards and grocery stores. The new system will handle these various duties. But, as the budget request noted, the technical issues are "more evident" in the licensing division. Of the state's 2.1 million licenses, 1.9 million are for concealed weapons. The existing licensing system stopped being supported on Dec. 31, 2015 — which typically means the vendor was no longer servicing the product or providing security upgrades. In the years since, Florida has experienced the largest expansion of concealed carry permits in state history. It now leads the country in concealed weapon permit holders. 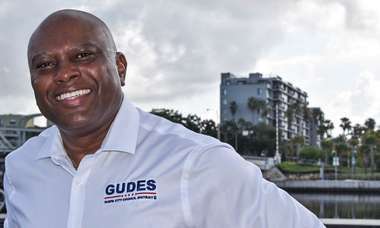 In 2017, more than 16,000 concealed weapons permit holders in Florida may have had their names accidentally made public because of a data breach in the department. Putnam's office notified 469 other customers that their Social Security numbers may have been hacked as part of the breach. Meale said the hack was unrelated to the technological issues. Despite the problems outlined in budget requests, Putnam has pushed initiatives that make it easier to get a permit, like making applications available at county tax collector offices. He continued to promote enrollment even as his department warned lawmakers in 2015, 2016 and 2017 that "no enhancement upgrades are available for the division's current system to accommodate the projected future growth" in concealed weapons permits. Last year, Putnam promised expedited licenses for military members, worked with lawmakers to lower permit fees for the third time and began offering same-day renewal of licenses. Putnam's office has told lawmakers in budget requests that a new system will allow considerable cost savings because it would "automate" regulation. But a June status report to the Legislature declared that several years in, the overall health of the project is "declining" and behind schedule. It is likely to cost more than anticipated. Employees surveyed have grown increasingly disenchanted with its prospects. Why does Florida's agriculture department handle concealed gun permits? The NRA wants it to.